Home - Fort Wayne Real Estate.Fort Wayne Real Estate. 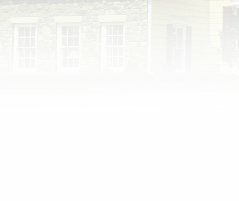 Real Estate Agent Associate Brokers: Jason and Heidi Pence are with Coldwell Banker Roth Wehrly Graber Real Estate Agent Realtors aFort Wayne Real Estate Agency Indianas number one Real Estate Company. 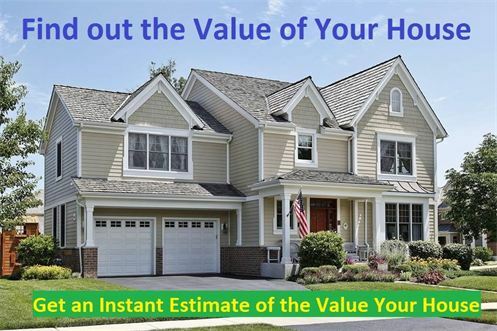 Curious How Much Your House is Worth? If you are ready to buy a house or sell your home, call us first: well make sure you are so outrageously happy with our REALTOR help: you will recommend everyone you care about to us for their real estate agent needs. Welcome Jason and Heidi Pences real estate agent website for the Fort Wayne Indiana area! We are real estate agents that want your business and your referrals! Get the REALTOR help you need today. We are life-long residents of the Fort Wayne Indiana. As REALTORS: we would enjoy helping you sell or buy a home here in beautiful North-East Indiana! Giving you the realty help you deserve buying and selling a home is our mission! Need helping buy or selling a property? Give us a call first! Jason and Heidi Pence REALTORS are real estate sales agents for the real estate brokerage Coldwell Banker Roth Wehrly Graber Fort Wayne Indiana, we are committed to providing outstanding REALTOR service and value to real estate sellers and buyers: we want to help find homes for sale and/or help with selling your house. 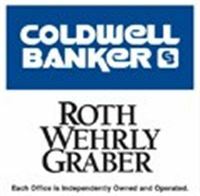 When you hire the REALTORS of Coldwell Banker Roth Wehrly Graber, we are widely recognized as the preeminent real estate realty company in Fort Wayne and North-East Indiana. We are known for developing quality working realty relationships with our home selling and house buying clientele; our realty relationships based on: respect, integrity, and trust. The Pence Team Realty of Fort Wayne is proud to have developed beneficial real estate relationships with lenders, inspectors, contractors, and a wide range of housing professionals. We pride ourselves on building a solid foundation for your home to rest upon. Whether you are purchasing a home, selling a house, or want to sell a home and search for houses for sale in Fort Wayne IN…we ensure that you have the real estate support you need to make to make sound decisions and receive the best property deal possible. We go the extra mile for you: get the real estate sales service you deserve today! The Realtor real estate agents with The Pence Team Realty at Coldwell Banker Roth Wehrly Graber REALTORS Fort Wayne Indiana, take the time to listen to your home buying-selling needs and dreams. We work tirelessly to facilitate finding houses for sale in Fort Wayne IN, and house selling goals without compromise. Jason & Heidi Pence-The Pence Team are committed to treating every real estate client as our #1 realty priority. Homes for sale Leo & Fort Wayne. North-East Indianas #1 Real Estate Broker. Get the Real Estate Service you deserve today. Thanks for visiting Jason & Heidi Pences real estate agent website! 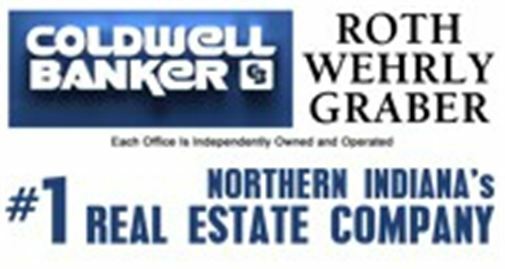 As life-long residents of the Fort Wayne Indiana area; we are REALTORS: that enjoy helping real estate clients with selling houses and/or buying a home here in beautiful North-East Indiana! Giving you the realty help you deserve; buying and selling a home is our mission! 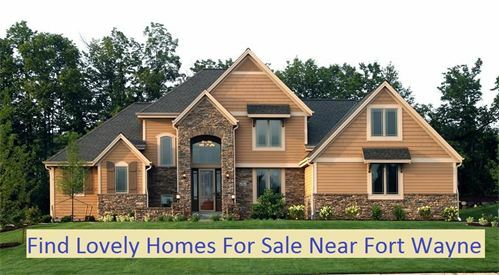 Find houses for sale in Fort Wayne IN with us!